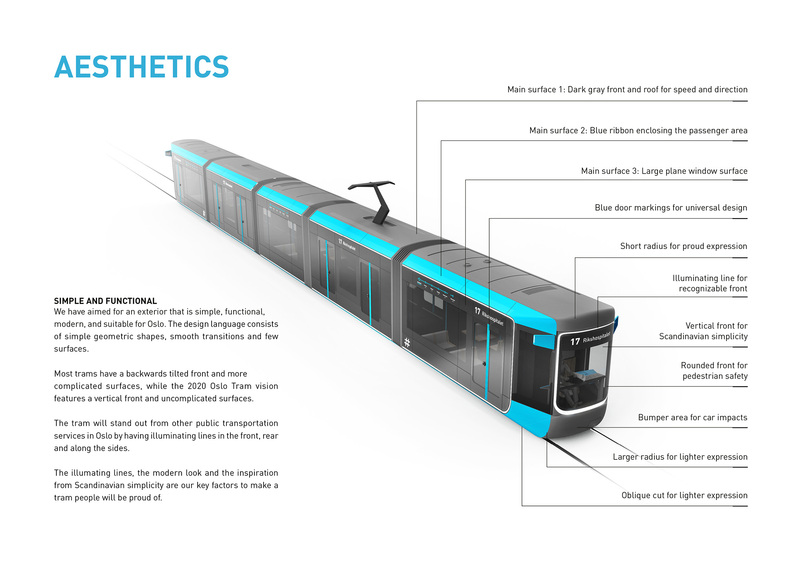 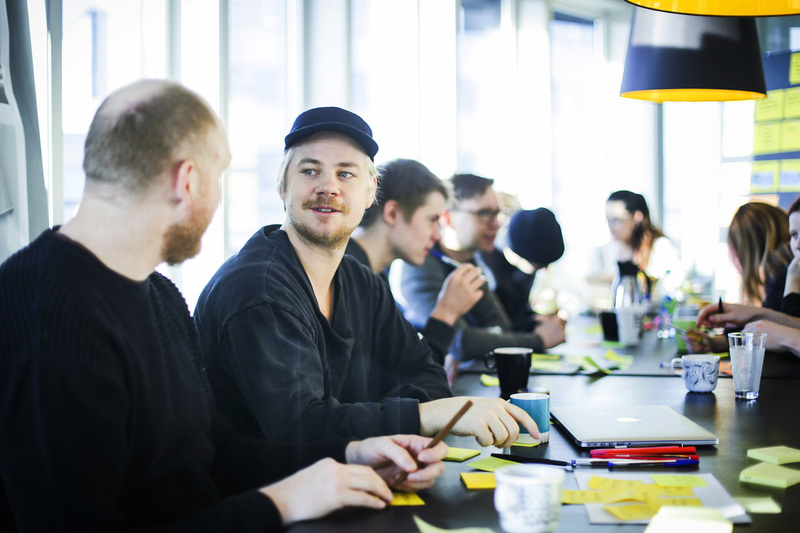 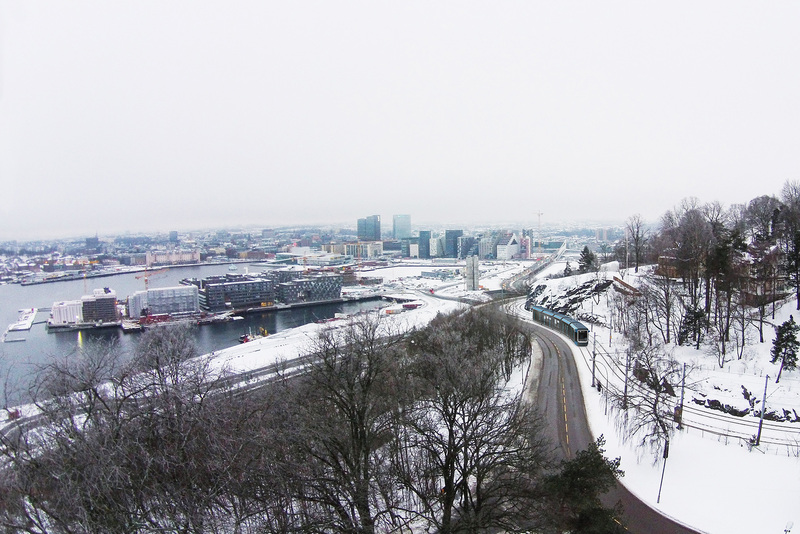 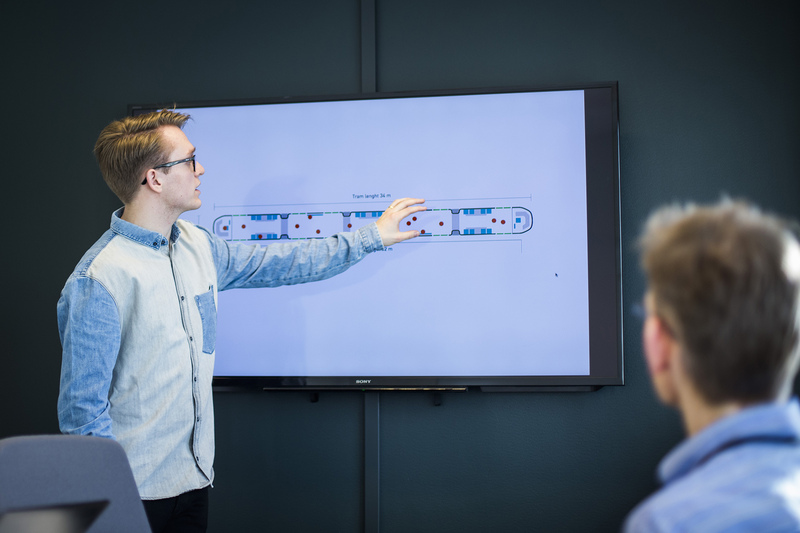 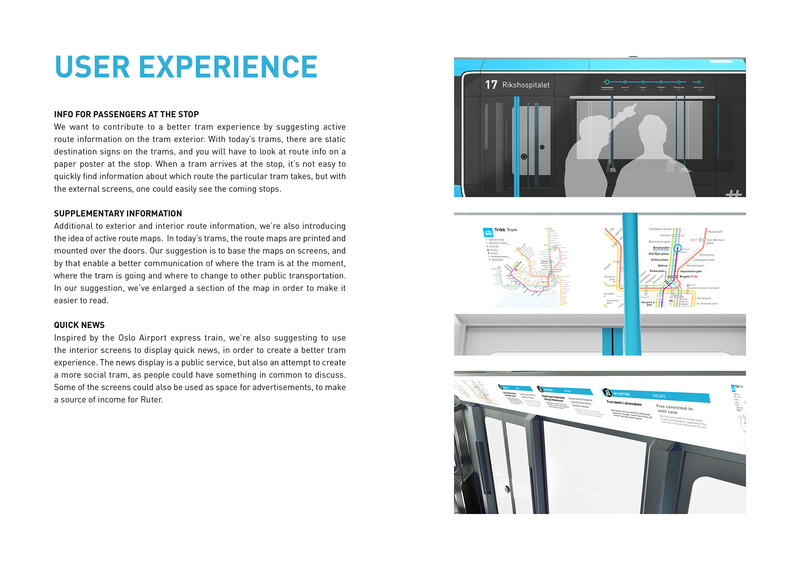 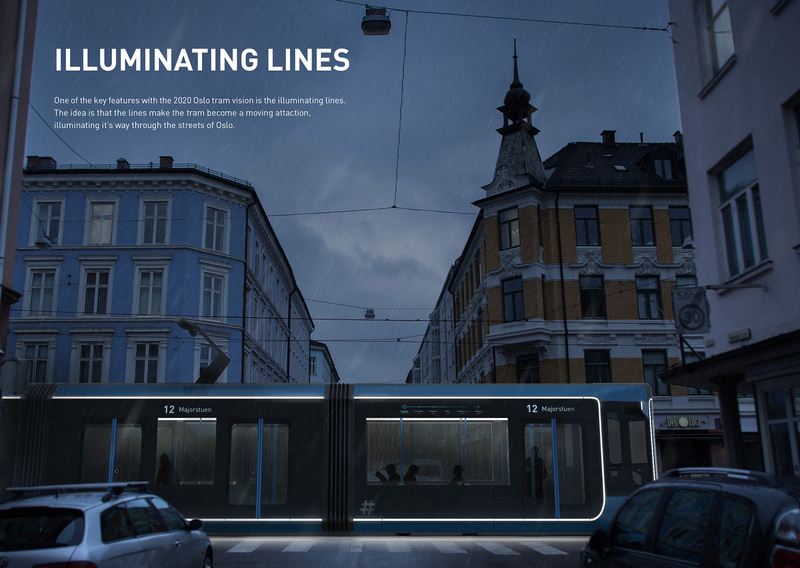 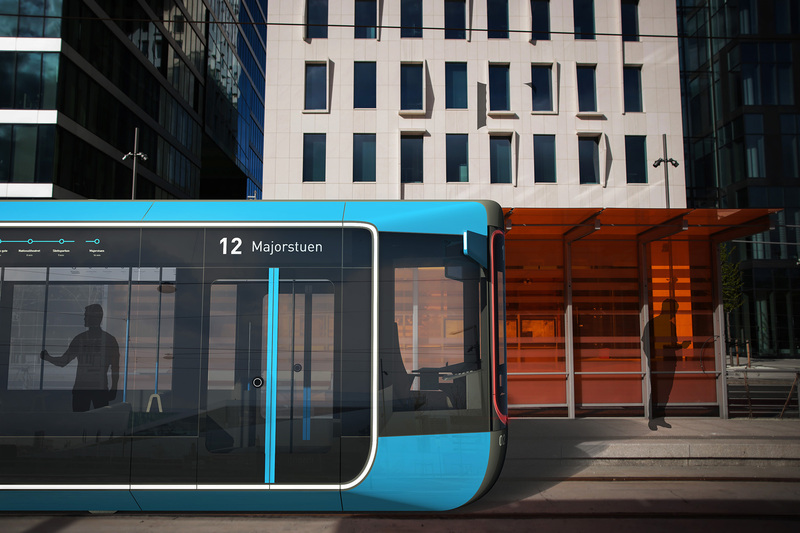 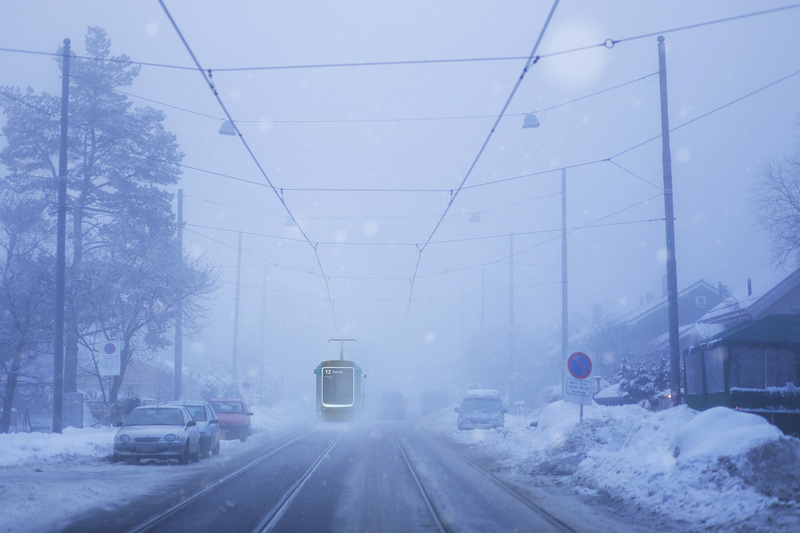 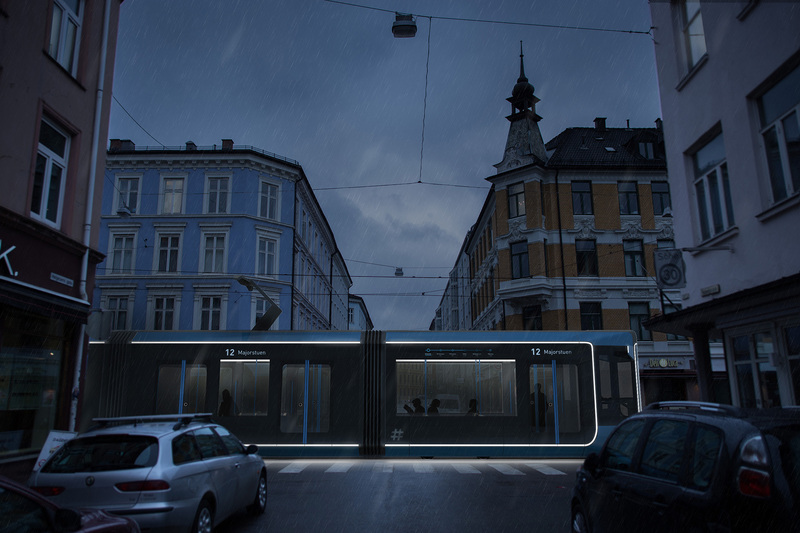 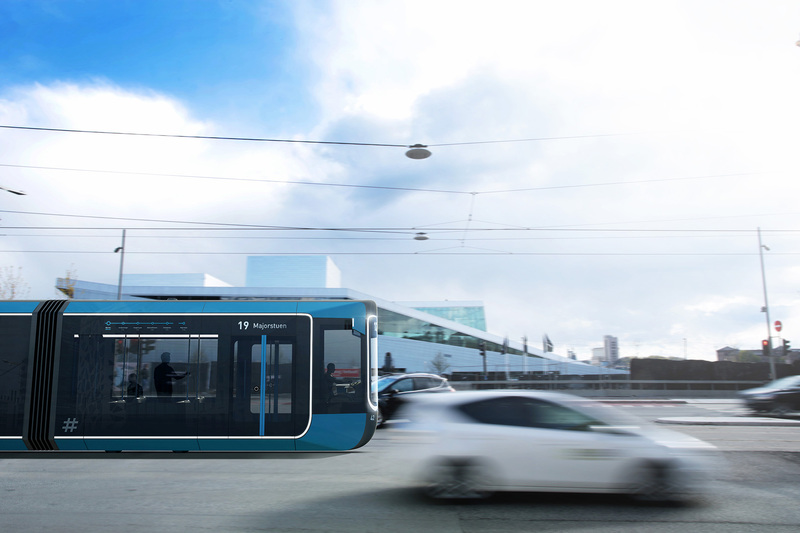 The «2020 Oslo tram» is a diploma project by Mikkel Brandt Bugge and Taral Jansen, conducted during spring 2015. 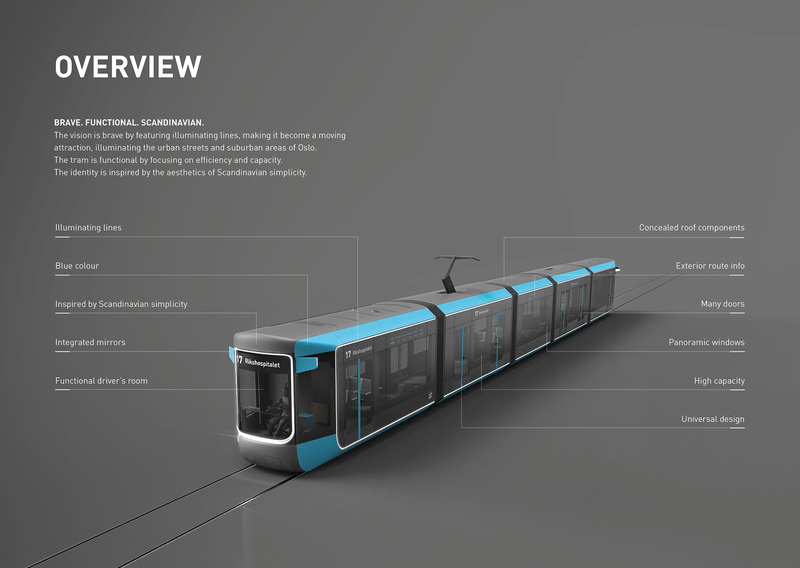 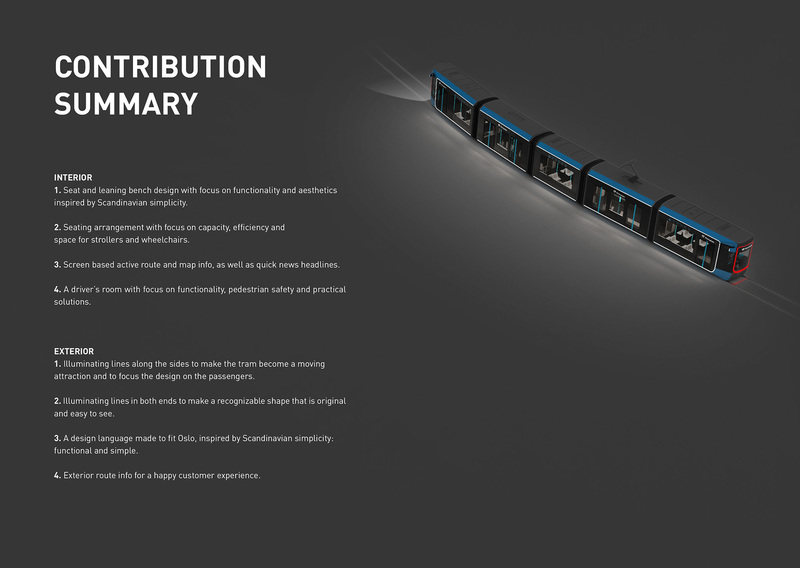 The diploma is a realistic design vision for the new Oslo trams. 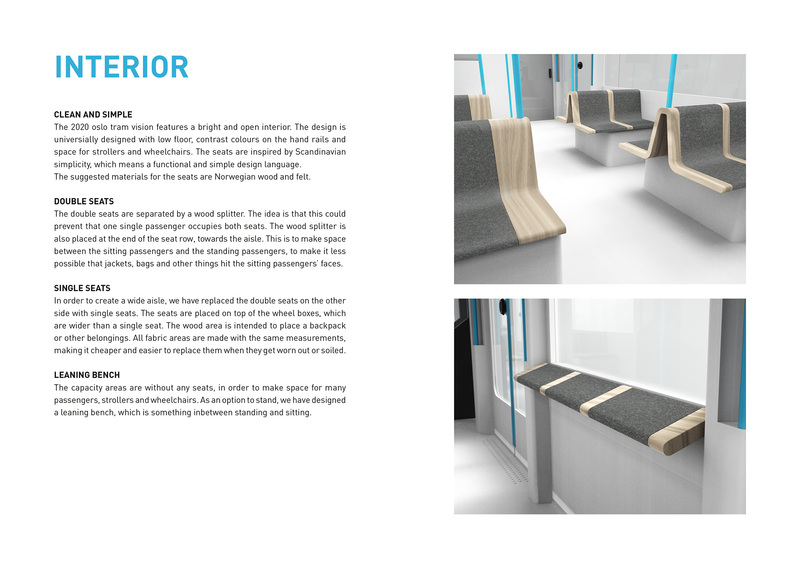 The project delivery includes exterior design, interior design and possibility driven design. 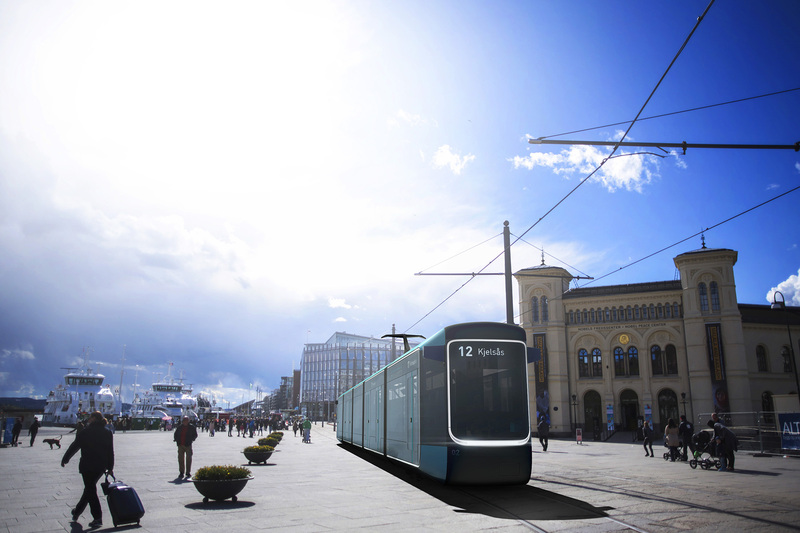 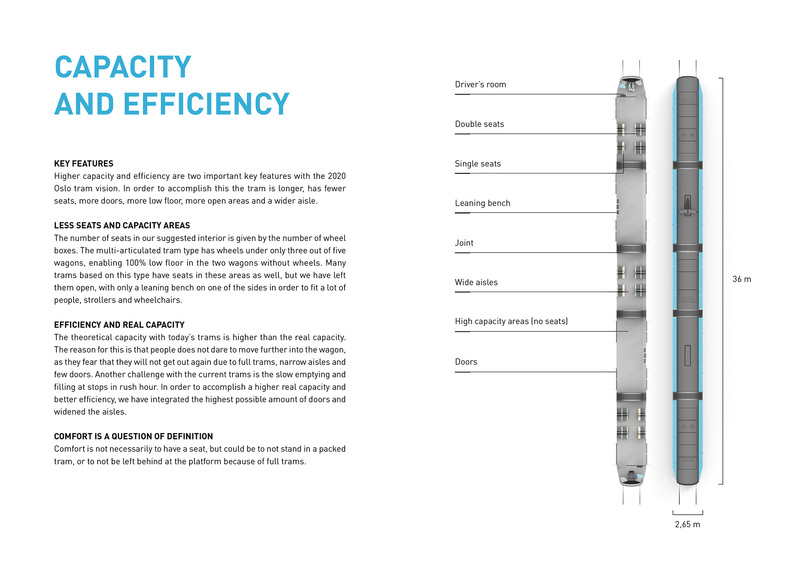 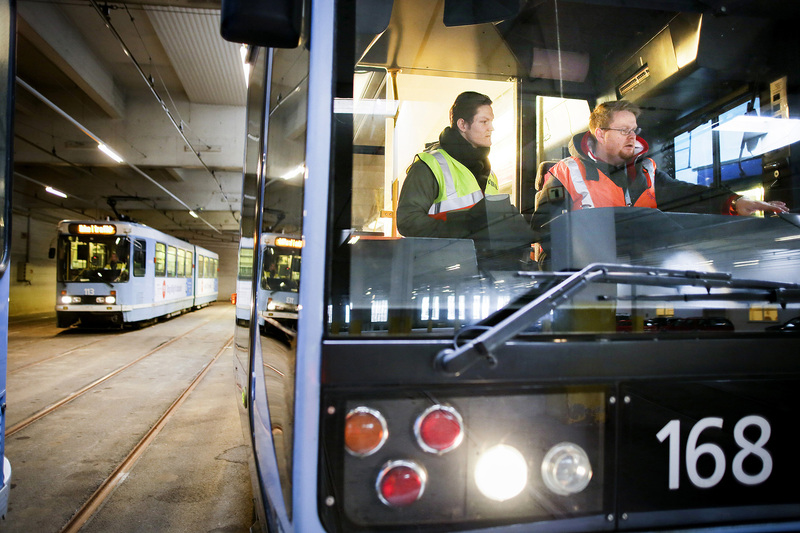 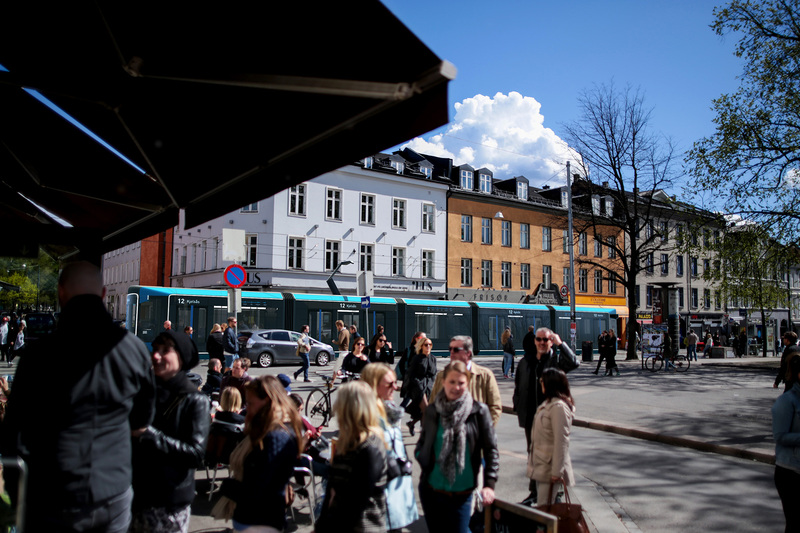 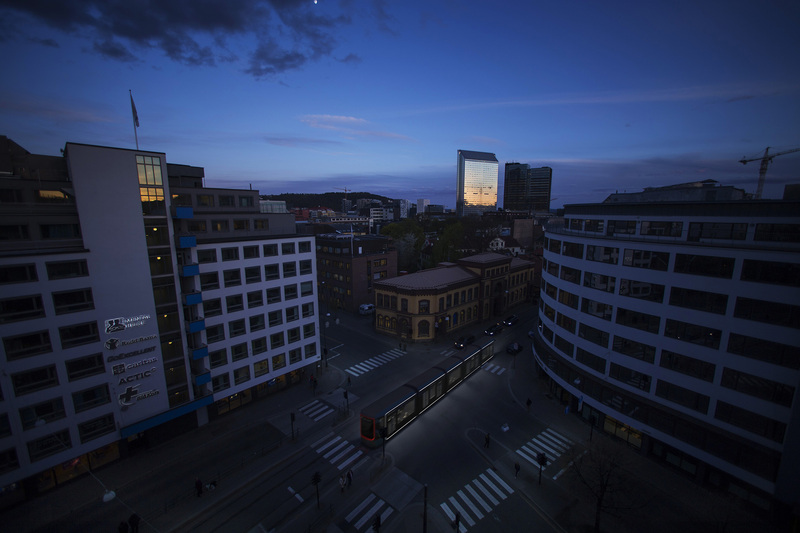 When Oslo’s new tram model have been chosen in 2017, there will be a design customization process to make it fit Oslo’s identity and needs. 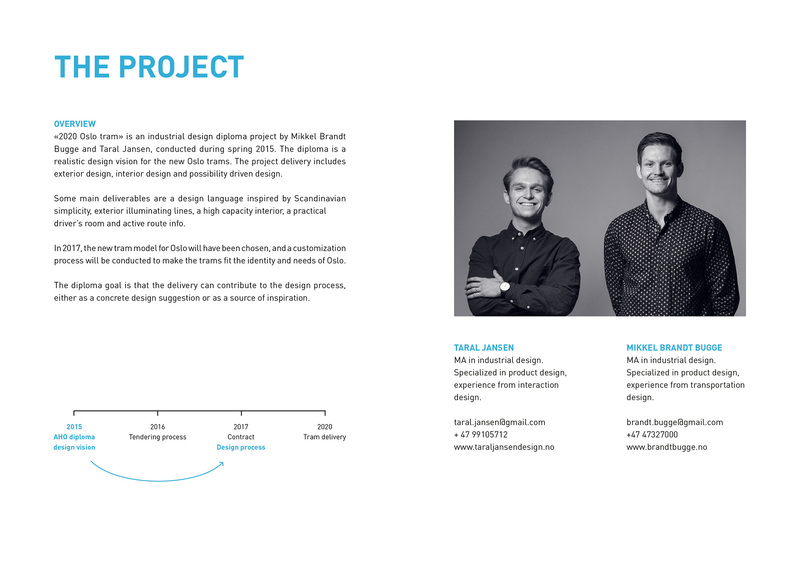 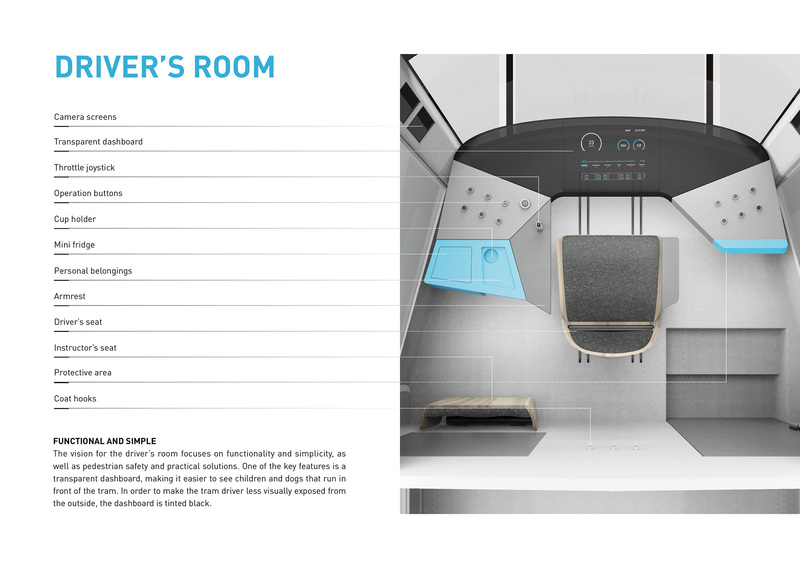 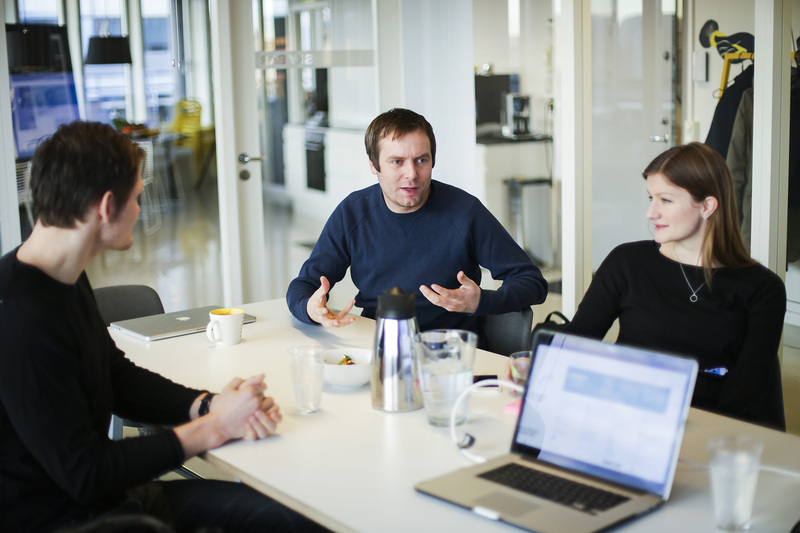 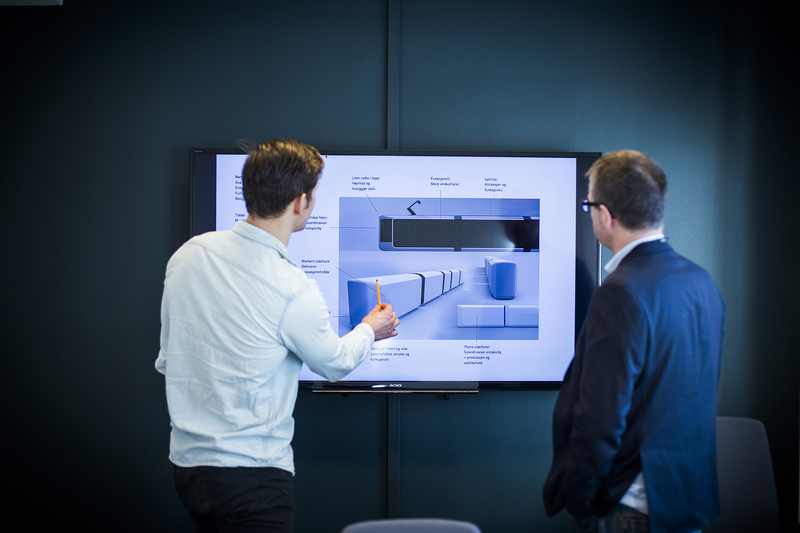 The diploma project goal is that the candidate’s design will be used in this process, as a whole or in parts.